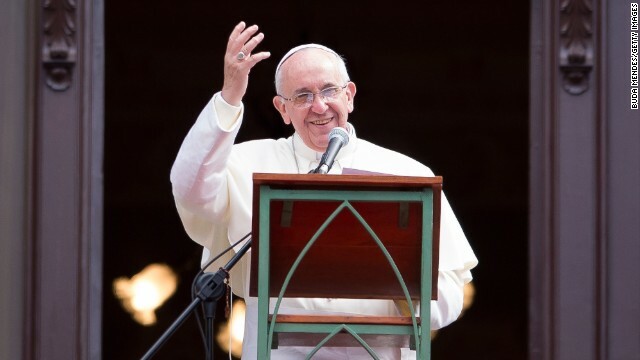 Bethlehem, West Bank (CNN) - Pope Francis extended an invitation Sunday to the leaders of Israel and the Palestinian Authority to travel to the Vatican for a "peace initiative," after earlier calling for a two-state solution to the intractable conflict. (CNN) - When the news broke the other day that Philip Seymour Hoffman would receive a Catholic funeral on Friday, a few people on social media expressed surprise. One commenter on my Facebook page questioned whether it was appropriate for the church to provide a high-profile Catholic funeral to someone whom she described as "a public sinner." As you probably know, Hoffman, one of this generation’s most celebrated actors, died last weekend of an apparent heroin overdose. The Facebook critic recanted her comment when I explained that the funeral will not be high-profile. Instead, the Hoffman family is holding a private ceremony Friday at St. Ignatius Loyola Church in New York. 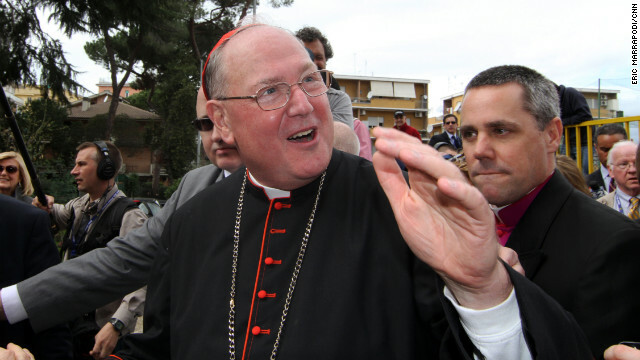 Although Hoffman was nominated for Oscars twice for playing religious figures - a Catholic priest in “Doubt” in 2009, a cult leader in “The Master" in 2012 - his own faith wasn’t widely known. (CNN) - Amid the iconic art in the Sistine Chapel on Sunday, Pope Francis told mothers that it's acceptable to breastfeed their children in public, even in holy sites like churches. Children's voices, even when crying, make "the most beautiful choir of all," Francis said during a service in which he baptized 32 children. "Some will cry because they are uncomfortable or because they are hungry," the Pope said. "If they are hungry, mothers, let them eat, no worries, because here, they are the main focus." The Sistine Chapel, with its famous frescoes by Michelangelo, is the official chapel of the Apostolic Palace, traditionally the papal residence. Francis, though, lives in the Vatican guesthouse, Casa Santa Marta, saying it better suits his low-key style. The Pope's remarks echo statements he made to an Italian newspaper in December in which he tied breastfeeding to the problem of global hunger. The U.S. Conference of Catholic Bishops tweeted this image on September 6. (CNN) - After morning Mass on most Saturdays, you’d find the Rev. Dan Atkins cutting into a thick stack of pancakes or digging into a plate of eggs. But this Saturday’s menu is a bit spartan. “I’ll probably just have coffee and a piece of toast,” said Atkins, the pastor of Holy Family Catholic Church in New Albany, Indiana. The Catholic priest isn’t on a diet. 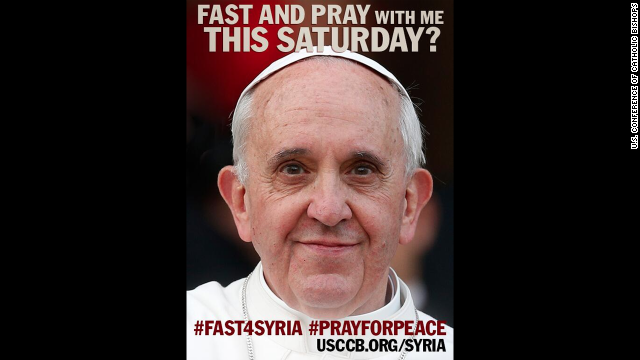 Rather, he’s one of many believers across the country - and throughout the world - heeding the call of Pope Francis to fast and pray for peace in Syria on Saturday.